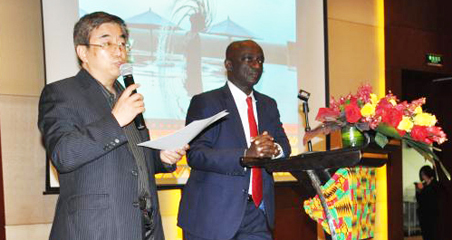 Zimbabwe has launched the China Ready Training Program in order to boost tourist arrivals from the Asian nation which spent more than 100 billion U.S. dollars globally in outbound tourism expenditure in 2018. 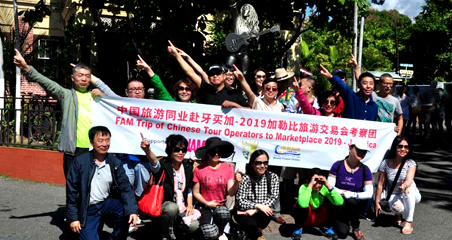 The country however took a small chunk of the Chinese global visits by welcoming more than 19,000 visitors in 2018. Zimbabwe joins over 45 countries which have been certified China Ready in guaranteeing memorable experiences for Chinese visitors and tourists, the state-owned Herald newspaper reported Tuesday. Minister of Environment, Tourism and Hospitality Industry Prisca Mupfumira said tourist arrivals from China had increased tremendously over the years. "Anyone ignoring China at this moment can do so at their own peril given that the country is now globally acknowledged as a vital source market," she said. 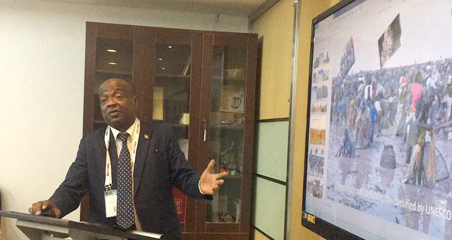 "On the home front, Zimbabwe tourist arrivals from China grew from 14,407 arrivals in 2017 to 19,428 in 2018. The country is definitely destined for better prospects now that we have taken a giant step as a destination to become China Ready."